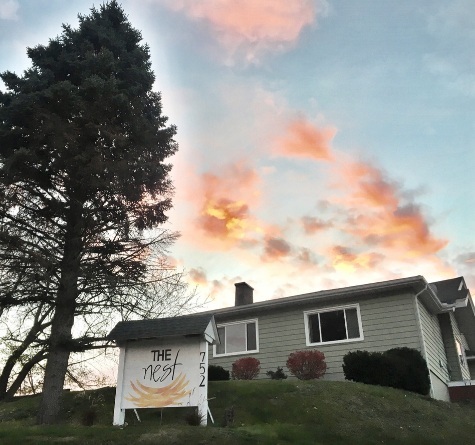 The Nest is a fun, supportive, and safe place for families to meet, connect, and grow together in Akron, Ohio. It’s more than just a building. It’s a collection of moms living life together, learning together, and showing their children what it’s like to be a friend. Look for special events, too. If it is on our calendar, you are invited! 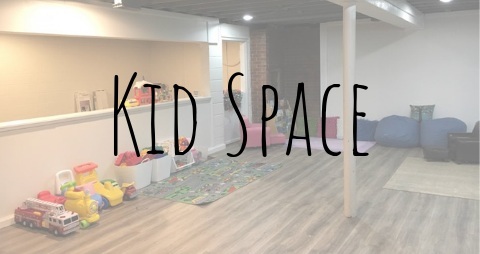 Our kid space is a fun, safe place for kids to play and burn off some energy. 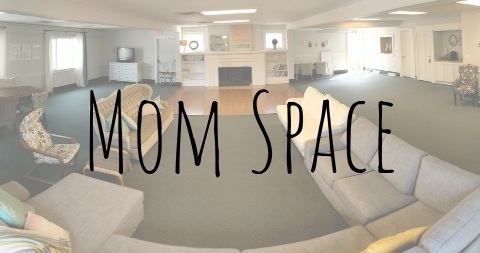 Our moms space is a calm, comfy place to meet and bond with mom friends. The Nest is 100% run on love, volunteers, and generous donations from our community.